*Affiliate links are used for the products that I recommend in these guides. 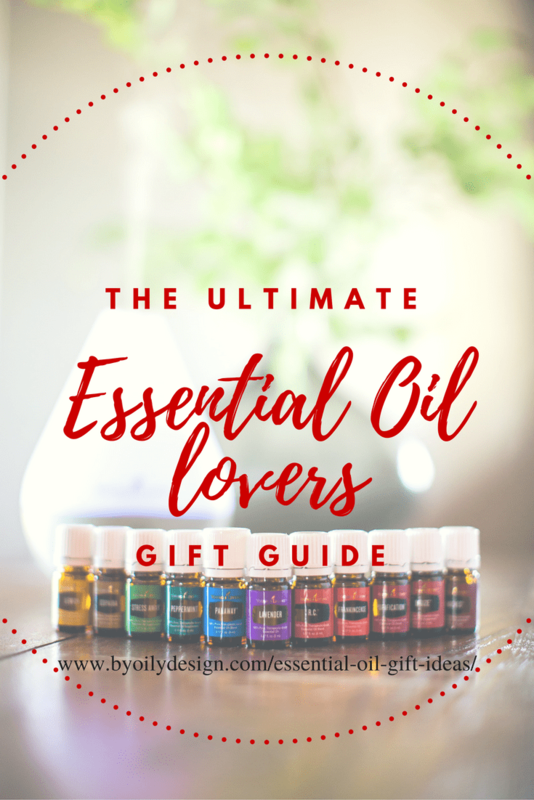 Unique Essential Oil gift ideas for Essential Oil lovers. You will find a few great Essential Oil Gifts under $20. Where to buy Essential Oils and kits that are sure to please. Even a few essential oil gifts for him. 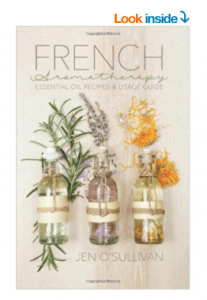 These will make great Holiday and Christmas gift ideas for the essential oil lover. Including some fun diffuser jewelry. I just couldn't help myself and I bought one of these InnoGear Car Diffusers as a stocking stuffer for myself last year. I love diffusing essential oils for long trips or just to calm my little ones as we run errands around town. 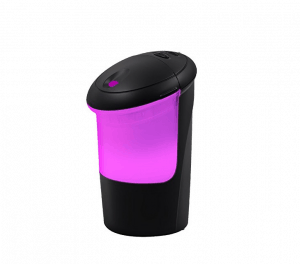 The mood light can change to 7 different colors. Diffuser runs off a USB plug. 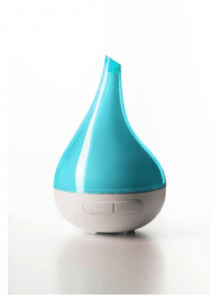 Check out our in-depth Essential Oil Diffuser Review and Guide of the most popular diffusers. For the essential oiler who enjoys a drop of essential oil with their water. 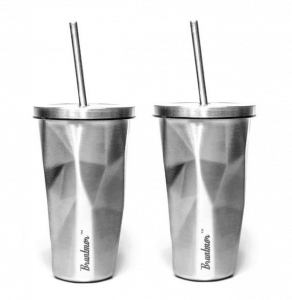 You get two stainless steel tumblers with stainless straws. 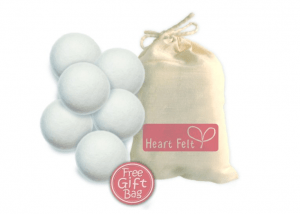 I've used these Heart Felt Wool dryer balls with my essential oils for over 3 years and they are still looking good and doing a great job helping dry our clothes and a great fresh scent. My favorite Oil for Dryer Balls is Citrus Fresh. Absolutely LOVE these Dryer balls. The perfect starter kit for the essential oil beginner. 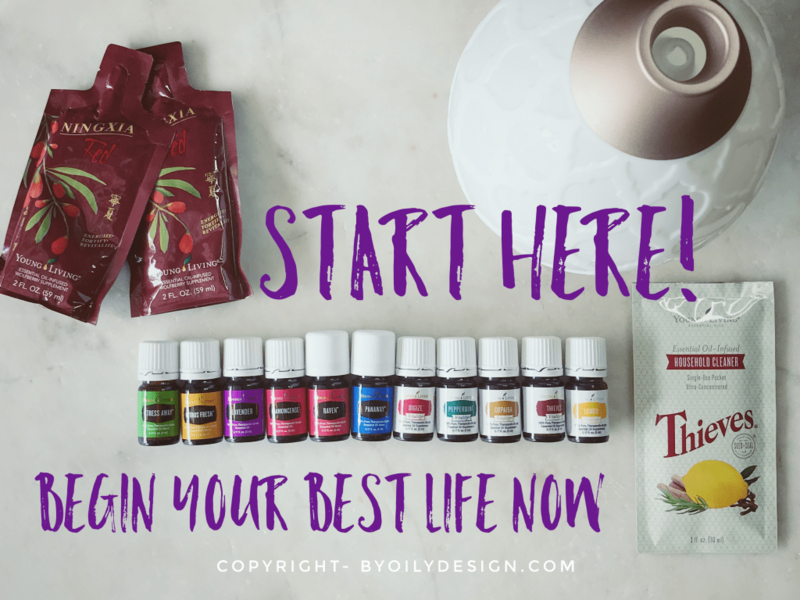 With 11 of Young Livings most popular oils and a top of the line Essential Oil Diffuser, this is the best way to get your essential oil beginner started right with oils. When you sign up as me as your enroller you also get access to tons of essential oil support and Education. Click the image to see what fabulous bonus items you can receive when you sign up with Me, Ruth Rackley (By Oily Design). Great essential oil gift for him or her. 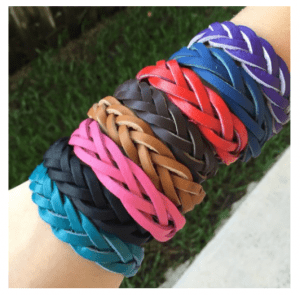 I love wearing diffuser bracelets so I can take the aroma of my essential oils with me. 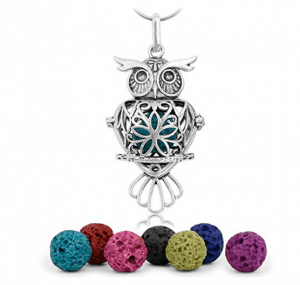 Checkout this essential oils diffuser jewelry for her! I have one of these Essential Oil Carrying cases and I take with me whenever we travel. It's the perfect way to carry your must-have oils and those just in case that you can't leave behind. I've had mine for several years and it still looks great and holds my oils perfectly. I bought these a while back and I love these Gradient Color Essential Oil Roller Bottles. Every time I pull one out I get curious moms asking me what I have. 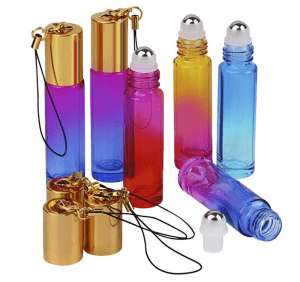 Plus you can never have to many cute looking roller bottles to carry your oils every where you go. 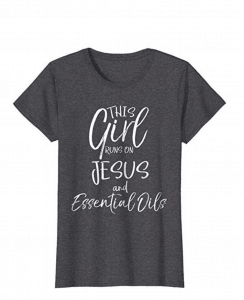 I love this shirt, the saying “This girl runs on Jesus and Essential Oils” is all me. I plan on asking for Santa to bring me one this year.